Tonight, class is in session at Shade Hotel. It's not too late - please join us tonight at 6pm at Shade Hotel (1221 N. Valley Drive) for our first Education Series event. Enjoy complimentary wine and food at this great learning opportunity on the benefits of financial planning. 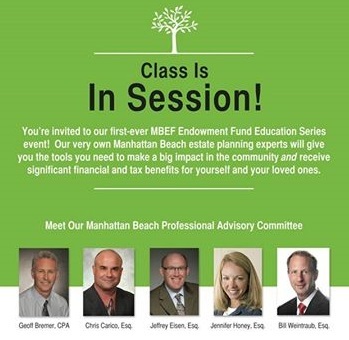 Learn with us as we hear from our very own Manhattan Beach estate planning experts on ways to receive significant financial and tax benefits. No solicitations will be made. No RSVP necessary. We hope to see you there! 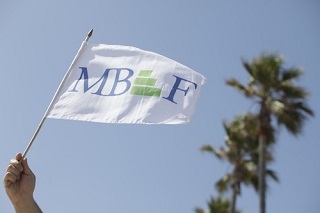 8 Years ago, the original Plaza El Segundo partners (Continental Development, Mar Ventures, Inc., and Comstock-Crosser & Associates) made a pledge to give the MBEF Endowment $1,000,000. This week, Sherry Kramer from Continental Development Corporation presented the MBEF Board with a big check in honor of their fulfillment of this pledge to our schools. These funds have been placed in the MBEF Endowment so they will continue to grow and help our schools for generations to come. Thank you Plaza El Segundo for your support. Skinned knees? Hurt feelings? Missing homework? 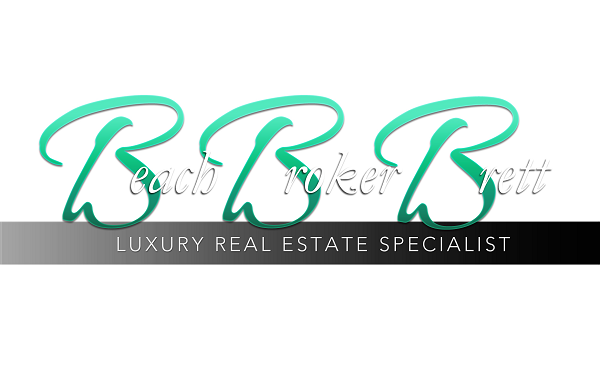 Every day our Manhattan Beach teachers are dealing with all sorts of issues our children experience in their quests to become independent, responsible and educated citizens. 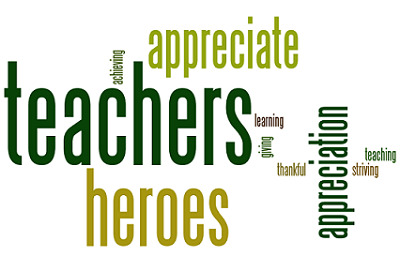 Oftentimes, our teachers go even further and do something just a bit extraordinary. Read here for fun stories by very thankful parents. And the Grammy goes to … Mira Costa! 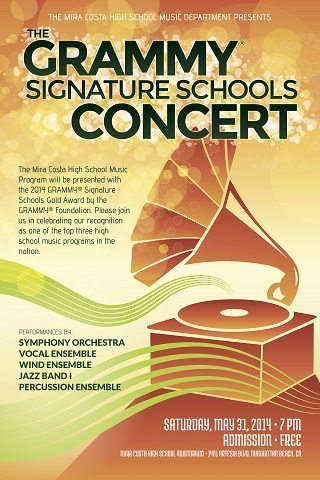 7 pm, Mira Costa Auditorium, to celebrate its recent recognition as a GRAMMY Signature School by the GRAMMY Foundation. The prestigious Gold Recipient Award recognizes Mira Costa in the top three of public high school music programs in the entire U.S. – more than 20,000 high school programs are invited to apply. According to Mira Costa Band Director Joel Carlson, this award is the one of the most significant recognitions that can be bestowed on our program. 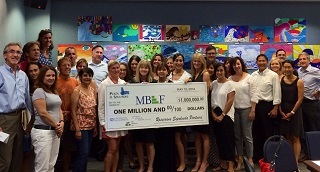 “This award recognizes Mira Costa’s musical trifecta – a great orchestra, an outstanding band program and an award-winning choir – all supported by MBEF donations,” shares Nina Patel, President of MBEF. 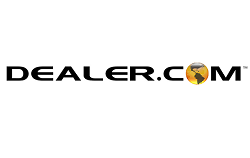 “We congratulate our teachers and students for this significant accomplishment. General admission tickets beat last year’s sold-out records. By 9:30 a.m. on May 1st, all regular priced tickets were gone as well as all the corporate tables. But the good news is you can get on the waiting list if any general admission tickets become available here. We've had a busy month in our district. 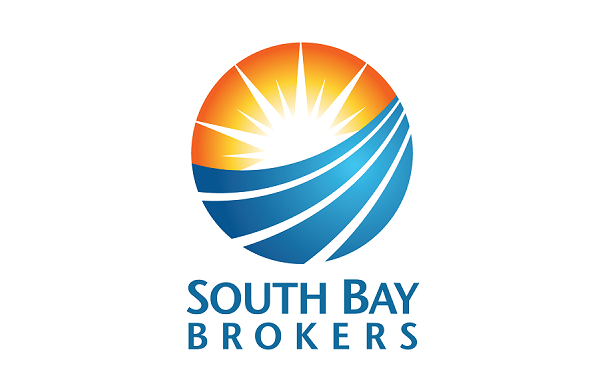 MBEF hired a new Executive Director, Mira Costa Music Department won a GRAMMY, MBUSD’s Superintendent disclosed an accounting error, MBUSD and MBUTA settled on an employment package for 2014-15 and our Wine Auction sold out in 10 hours. All the while, MBEF volunteers and staff have been working tirelessly to raise additional funding to bring more powerful programming to our schools. We want to take this opportunity to thank you for your ongoing support of our schools... Read more here. MBEF's Fiscal Year ends June 30th. So, if you have not yet fulfilled the pledge you made during the Annual Appeal, PLEASE contact us as soon as possible at 310-303-3342 or at Carolyn@mbef.org, to do so. And don't forget, we take donations all year long at: www.mbef.org/givetoday.